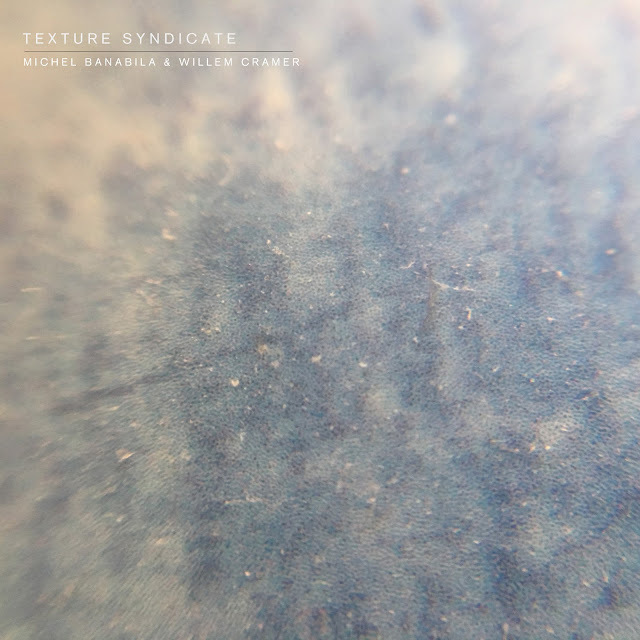 Texture Syndicate from Michel Banabila on Vimeo. Willem Cramer: ebow guitar, bass, synthesizer & programming. Michel Banabila: sampler, turntable & synthesizer. Oene van Geel: viola (1 & 2). Composed, recorded, & produced by Michel Banabila & Willem Cramer. Artwork by Michel Banabila. A special thanks to Marc Weidenbaum for suggesting the album title. Mix & mastering by Willem Cramer. This release is a download only. Cok van Vuuren: electric guitar (5, 6). Oene van Geel: viola (1, 2, 3), stroh violin (5). Michel Banabila: turntable & sampler (1 - 7), synth (2 - 6), voice (5). Artwork / design by Rutger Zuydervelt. Mastering by Marlon Wolterink / White Noise Studio. 'A Sense Of Place' video by Nan Wang / NanWang Org. 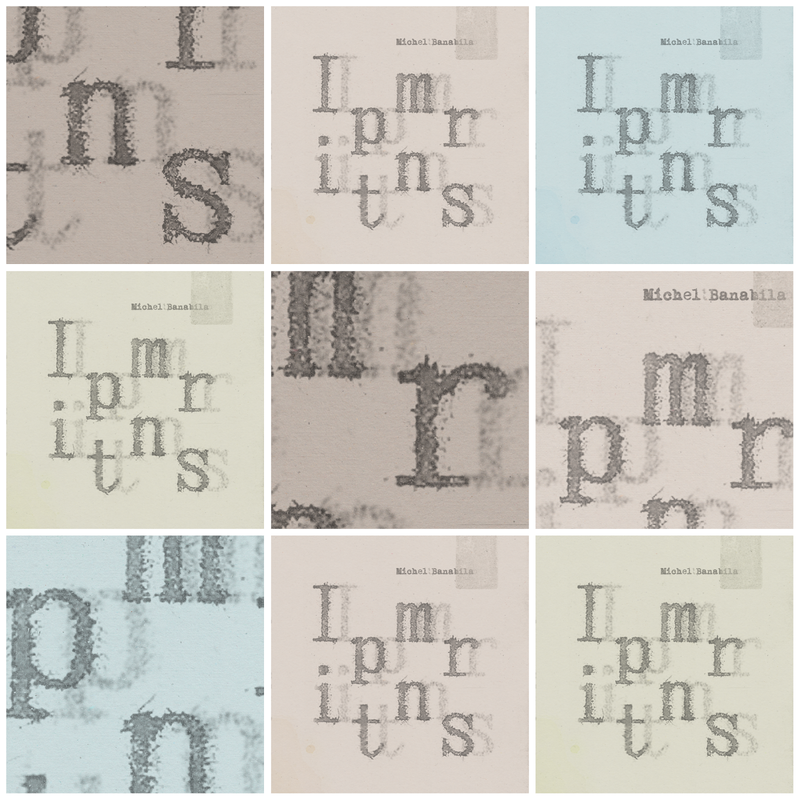 Imprints promo video by Dejan Radovanovic / Ummagumma. Recorded, composed, mixed & produced by Michel Banabila. except track #3 composed by Michel Banabila & Oene van Geel. Nan Wang & Michel Banabila: A Sense Of Place from Michel Banabila on Vimeo. 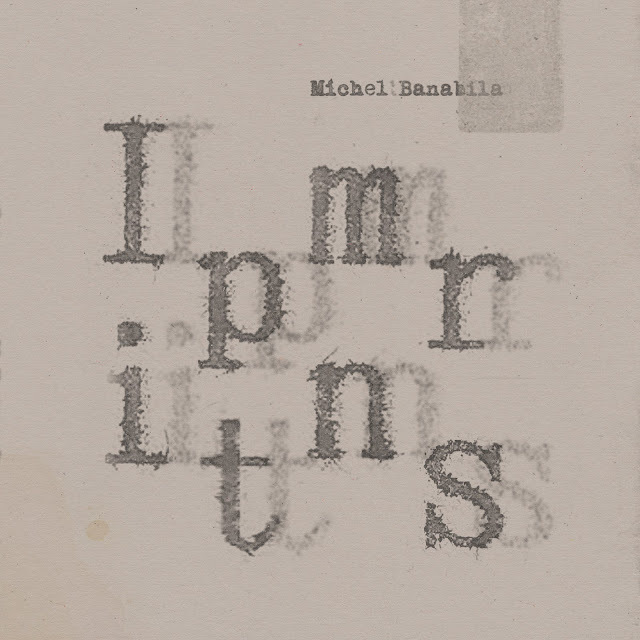 Michel Banabila - Imprints from Michel Banabila on Vimeo.